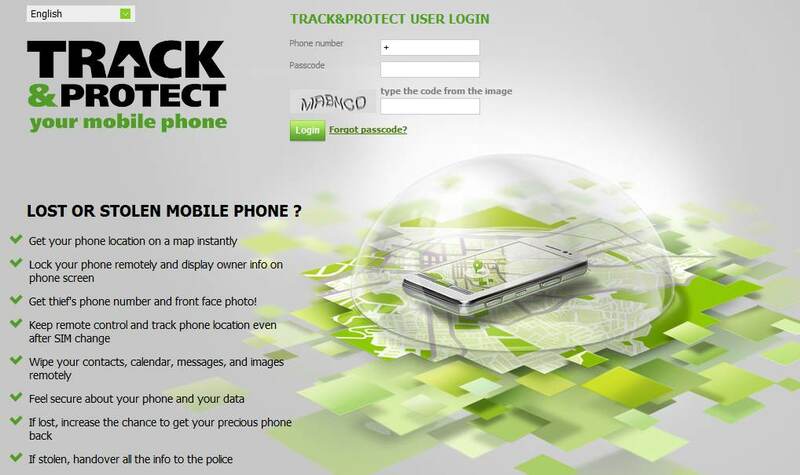 Track & Protect from Klomptek is an innovative solution towards your Nokia N8's security. Capable Web remote control, this application allows you to perform backup operations for the data on your phone. 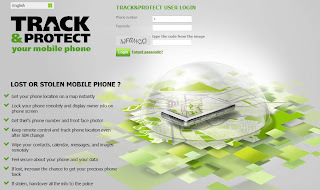 Track & Protect claims that it does not allow the phone's firmware to be flashed with out the pass code which is critical when your phone is stolen. 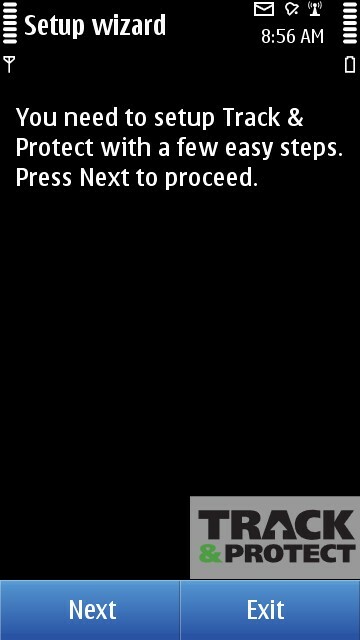 Most application are rendered useless when the thief gets your phone flashed and you lose your phone forever. 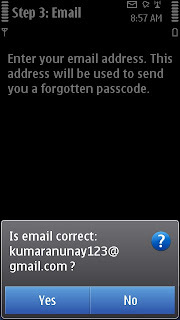 Uninstall of this app requires the pass-code. Apart from this feature, you can also initiate a camera click on your phone with Track & Protect remotely which helps in identifying the location or the face of the thief. These two features make this application stand out in its category. On of the commonly faced problems with security applications is that the bought license remains tied to your mobile number that is active at the time of buying the application. If in future you need to change your phone number, you need to buy a new license. However, Track & Protect is capable of working with any mobile number that you authorize to be used on your phone. The phone number is automatically updated on the Track & Protect server thus you can use your existing credits with the new phone number.